We have really been experimenting with cinnamon rolls lately. 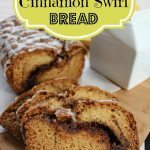 Last week we shared our Homemade Eggnog Cinnamon Rolls! 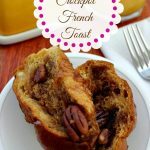 They are so yummy, so I hope you give them a try. 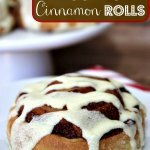 But now we are sharing our Apple Butter Cinnamon Rolls Recipe! 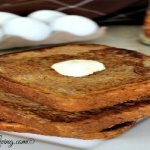 This recipe is another total success! 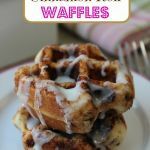 My kids would eat cinnamon rolls every morning, if I would let them. I do tend to make them more during the cold months, but like to change it up every once in a while. 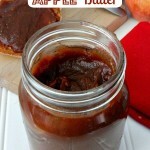 Adding apple butter to the recipe does the trick! Mix together brown sugar, cinnamon and nutmeg until well blended. Unroll the dough into one large rectangle and spread the apple butter evenly over the dough. Sprinkle brown sugar mixture over the apple butter. 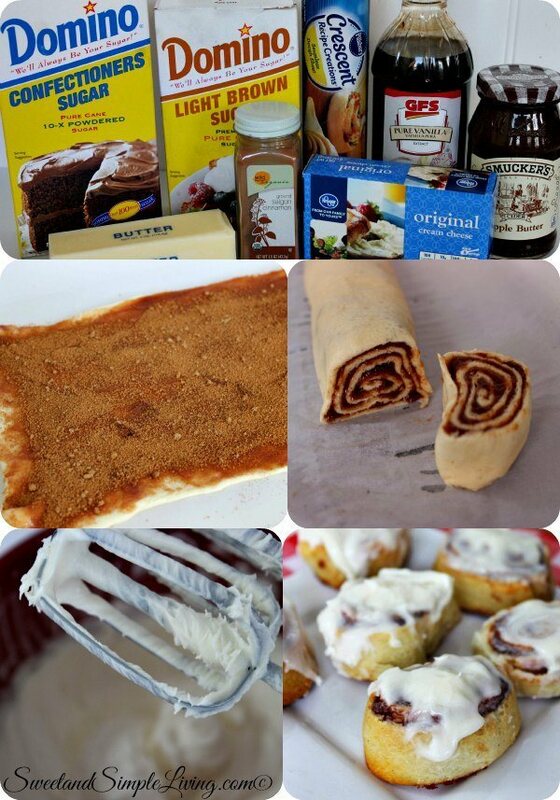 Roll the dough up like a jelly roll. Then wrap and refrigerate for 15 minutes to firm. Spray an 8x8 pan with non stick cooking spray. Cut roll into 10 slices and place in prepared pan. Let cinnamon rolls cool in pan for 5 minutes. In a large bowl, beat together the butter and cream cheese until blended and smooth. Gradually, add in the powdered sugar, beating at a low speed, until smooth and creamy. 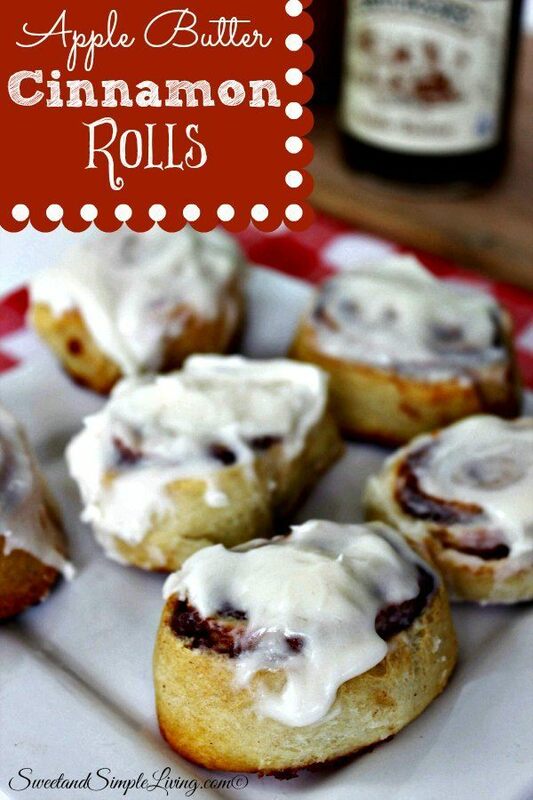 Ice cinnamon rolls and serve warm. Voila! 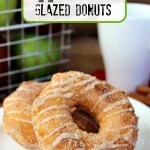 That is all it takes to make these yummy Apple Butter Cinnamon Rolls! 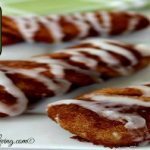 Once you have this technique down of making your own, you can get really creative with the fillings and make all kinds. Ready to try some more flavors? Check out this really cool cookbook! It has over 50 different flavors that you can make!